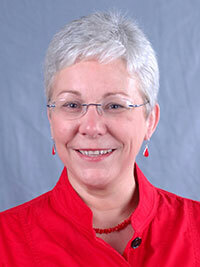 Jeanine Elise Aune (University of Wisconsin-Madison, 2015) is the Co-Director of Advanced Communication and the Coordinator of the Learning Community English Link program. She teaches in the ISUComm Foundation and Advanced Communication Programs, specializing in the development of collaborative English links for Learning Communities. Her communication research examines how the (mis)understanding of science affects scientists’ communication with the general public, and her literary research examines silence in the Icelandic sagas. 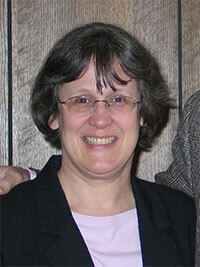 Gloria Betcher (U of Minnesota, 1994) has a research specialty in medieval Cornish drama. Her articles on drama and festive culture in pre-modern Britain have appeared in books, journals, and on the multimedia DVD-Rom The English Parish Church Through the Centuries: Daily Life & Spirituality, Art & Architecture, Literature & Music (2010). She has received departmental, university, and national recognition for teaching and offers courses on festive culture, Arthurian legend, and medieval drama. 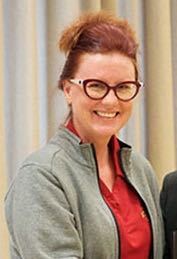 Currently serving on the editorial board of Early Theatre, she is also a councilwoman for the City of Ames and recently co-authored the book Ames (2014). Brianna Burke (Tufts U, 2011) specializes in Environmental Humanities and is at work on a book project called Becoming Beast: The Humanimal in Environmental Justice Fiction, which explores the morphing ideology of what it means to be (considered) Animal in a world of decreasing resources. Her primary field is Environmental Justice and 20th-century American Literature, but she also publishes on American Indian Literature as well as the pedagogy of social justice. Her most recent article on The Hunger Games just appeared in ISLE. Barbara Ching (Duke U, 1990) explores the ways in which distinctions between high and popular culture have been created, expressed, disputed, and changed. She has taken up these questions in Wrong’s What I Do Best: Hard Country Music and Contemporary Culture (2001) and in many articles. Her work on Susan Sontag grows from Sontag’s interest in mass media’s transformation of European high culture, which made movies and other texts and images important sources of meaning for millions. KJ Gilchrist (Univ. of Kansas, 1995) specializes in British literature, focusing on Modernism (British and American), the First World War, trauma studies, and Postmodernism. He has also focused his studies on the development of the novel, with particular interest in the influences of war as making the modern and postmodern novel an expression of trauma. His publications include articles and reviews on war literature and trauma, Evelyn Waugh, Shakespeare, and A Morning after War: C. S. Lewis and WWI (2005). As well as teaching widely across the English department’s curriculum, serving as a department substitute instructor, and having served as Curriculum Fellow in Advanced Communications, he is currently at work on a study of human spaces within Modernist literature and on a novel. Donna Niday (U of Iowa, 1996) has primary expertise in English Education and coordinates the MA in English for those specializing in Literature and the Teaching of Reading (LTR). She has permanent licensure in secondary education in the state of Iowa, has won numerous awards for her teaching, co-authored Mentoring Beginning Teachers(2nd ed. 2009), and has written essays on teaching literature in secondary schools and teaching young adult fiction. 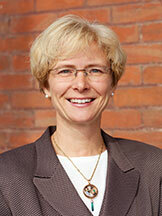 She has also held multiple leadership positions in the National Council of Teachers of English. Justin Remes (Wayne State U, 2012) is a film theorist whose research specialties include experimental cinema, intermedia, and aesthetics. His monograph, Motion(less) Pictures: The Cinema of Stasis (Columbia University Press, 2015), is the first book-length study of movies that do not move, and Remes has also written articles for Cinema Journal, Screen, Film-Philosophy, and the British Journal of Aesthetics. He is currently writing a book entitled Contracted Cinema that investigates erasures of sound and imagery in experimental film. David Russell (U of Oklahoma, 1981) has published widely on writing across the curriculum (WAC), online pedagogy, international writing instruction, and cultural-historical activity theories of genre. He is the author of Writing in the Academic Disciplines: A Curricular History and numerous articles. He co-edited Landmark Essays on Writing across the Curriculum, Writing and Learning in Cross-National Perspective, and two collections on genre and activity theory. 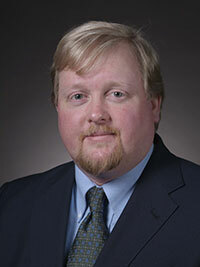 He also edits the Journal of Business and Technical Communication. 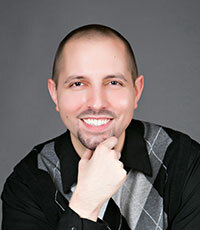 Brandon Sams (UNC-Chapel Hill, 2012) has research and teaching interests that include reading and writing pedagogy, critical reflection, and teacher identity development. Much of his current work focuses on the potential of aesthetic and contemplative reading practices to interrupt and renew “schooled” reading practices shaped by the epistemologies of audit culture. He enjoys working with future and practicing teachers who believe that reading books together is a simple but powerful way to create better selves and communities. His work has appeared recently in The ALAN Review, English Teaching: Practice & Critique, and The Journal of Language & Literacy Education. Linda Shenk (U of Minnesota, 2002) specializes in early modern drama, particularly Shakespeare, and is the author of Learned Queen: The Image of Elizabeth I in Politics and Poetry (2009) as well as numerous articles on Queen Elizabeth I, Elizabethan court drama, and the influence of international politics in early modern drama. She has a background in theater, which influences her teaching and research. Currently, she is also working on a project related to creating sustainable cities and big data. 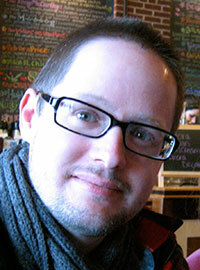 Jeremy Withers (Ohio State U, 2011) teaches and writes on science fiction, literary theory, and British literature. Most of his previous publications have examined the effects of warfare on the natural world as represented in literary texts. His current research focuses on issues of transportation in literature, and he has a co-edited book titled Culture on Two Wheels: The Bicycle in Literature and Film forthcoming from the University of Nebraska Press. He is also working on a book-length study of bicycles and cycling in the works of H. G. Wells. 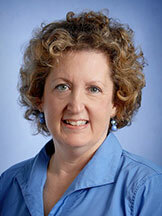 Susan Yager (U of Pennsylvania, 1991), Professor, is Faculty Director of the Iowa State University Honors Program. 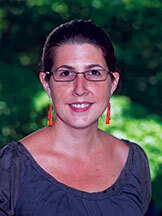 Her research focuses on medieval English literature, especially Chaucer, and on pedagogy. She also works publishes on medievalism and children’s literature, as well as on Honors education. Susan regularly teaches Engl 523, Introduction to Old English Language and Literature, as well as courses on Chaucer and on allegory. She recently co-edited a collection of essays, Interpretation and Performance: Essays for Alan Gaylord.